Our Wooden Partition Screen is widely appreciated for unique look, designs and patterns. It is also available at reasonable price. We specialize in attractive Wooden Mirror Frame which is made from premium quality wood and adorned with intricate carvings and metal work. mainly these mirror frames are made from mango wood & sheesham wood also called as [indian rose wood], in recent times these mirror frames are made from mdf also [ medium density board] . 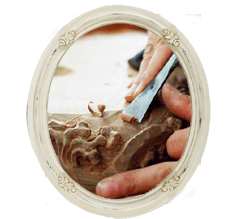 all mirror frames are hand carved by specialize craftmen. these handcrafted wooden sofa made specially from the fine quality rose wood called sheasham wood . every piece is finely carved . lots of design in this category to choose from the set of three in which 3 seat ,2 seat, 1 seat . we have many design in this category mainly chairs are made from mango or sheasham solid wood , also in different style & finish . 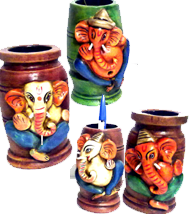 made from solid sheasham wood available in different design and sizes . Our Gift Decoratives is widely appreciated for unique look, designs, patterns and space. It is also available at reasonable price. Our Christmas Decorative Item is widely appreciated for unique look, designs and patterns. It is also available at reasonable price.